Sure we can teach you how to stencil, but we also offer a whole lot more. Want to learn a simple faux technique for your walls? More about choosing colors? 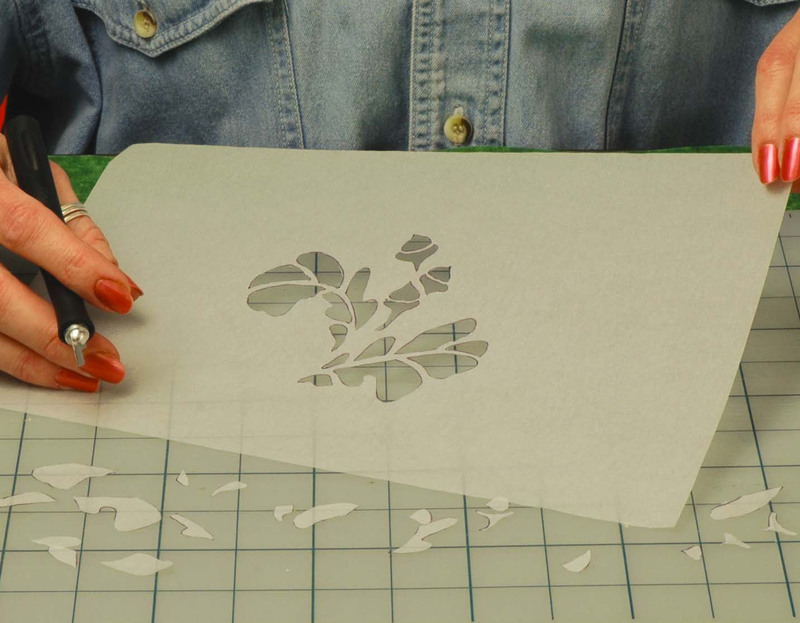 Maybe you want to learn how to cut your own stencil. Or for something completely different, explore your senses in our fun and unusual class – Creating A Peaceful Environment. Check out these workshops (and we are always adding more). 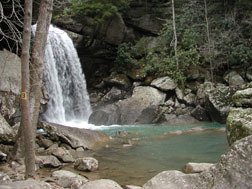 Most class prices run between $40-55 per person and run about 2 1/2 hours. They can vary depending on class and location and are subject to change. All materials to work with are included. Get in tune with how your various senses subconsciously effect you in this amusing and unusual hands on class. Have fun with an assortment of unexpected hands-on exercises that will help you learn simple and inexpensive ways to create a more peaceful place to live and work in. This is a great option for a private class for friends and family. Click here for more information. This hands-on class will teach you some simple techniques that anyone can do to beautify any bungalow room. 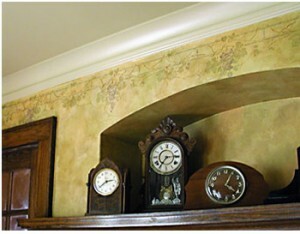 These ﬁnishes also provide a lovely background to stenciled on top of. Cost includes all materials to work with and you keep your sample boards. Class runs about 3 hours. Do you consider yourself “color challenged”? Than this class is for you! Learn how colors can effect you and how to select and coordinate colors for your speciﬁc environment. 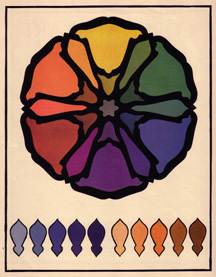 Create your own color wheel and have fun learning how to custom match colors in this fascinating hands-on workshop. Depart with a whole new outlook on how to add a little pizzazz to your world. Bring something you would like to color match or we can provide something for you. You’ve been asking for it, so here it is! 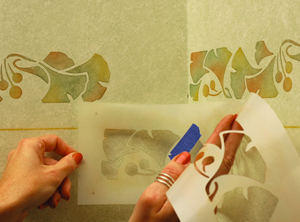 Come learn the secrets of designing and cutting your own stencil (and do it). Bring a small image you would like to make into a stencil and we’ll supply the tools and materials you’ll need to get the task done. Cost includes all materials to work with and you keep the stencil you cut. Looking for something a bit more challenging? This class will go over some of the more advanced techniques involved with stenciling such as laying out designs, adapting patterns and working with corners. This class does not teach you basic stenciling skills, therefore basic stenciling skills (like our Essential Stenciling class) are required.